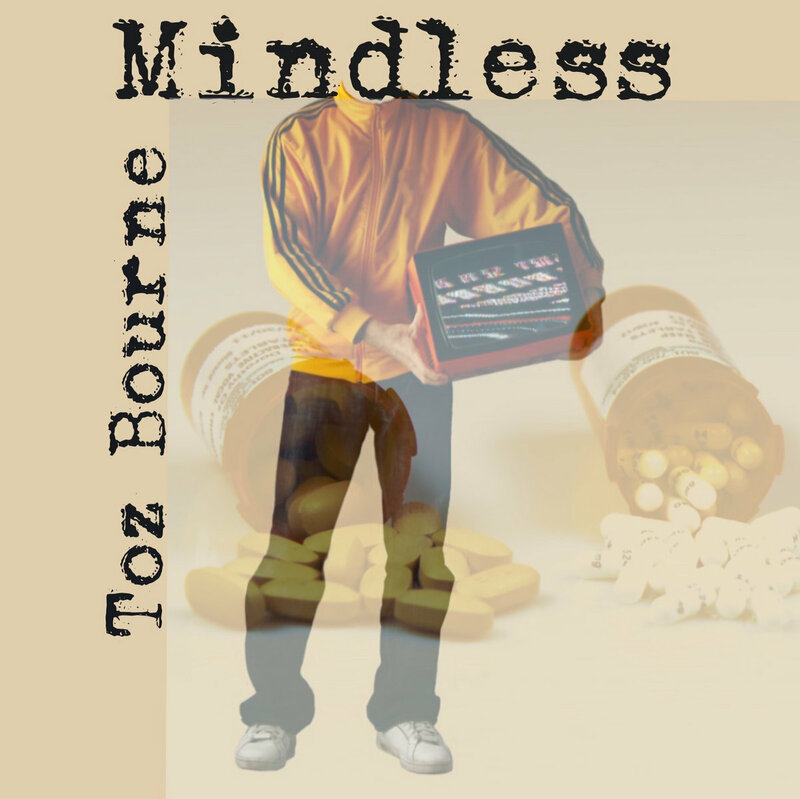 Reader Toz Bourne has released his 5th album! Toz had some difficulty nailing down a genre to describe this one, but I'll call it Jazz Punk. Far from Mindless rambling, though there are discordant elements, the album remains musical throughout. Either way, great stuff, Toz! Go get 'em! Tell your agent it's GMA or Bust! LOL, yes! Definitely Proggy feeling! Thanks for the post Tim. And thanks Eustressor, I like it..that made me smile.